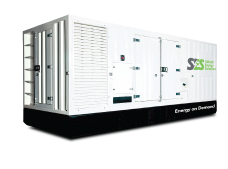 SES offers a full range of energy solutions to serve temporary and medium term energy needs across the Middle East and Africa region. 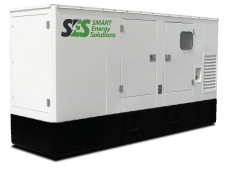 Our generators range in size from 50 KVA to 1250 KVA, and are equipped with paralleling and synchronizing capabilities to provide power for multi megawatt plant projects. Our R&D Team is continuously developing our portfolio offerings.